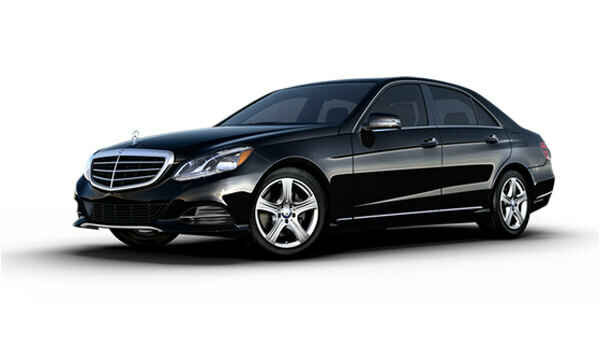 The E-Class SE model line comes with either 17″ or 18″ 5-spoke alloy wheels, depending on engine. Innovative technology includes High Performance LED head and tail lamps, Parking Pilot including PARKTRONIC and reversing camera. The interior is equipped with leather upholstery and heated front seats, ambient lighting with 64 colour settings, KEYLESS-GO starting function and a 3-spoke multi-function steering wheel. Garmin® MAP PILOT navigation and the Audio 20 USB multimedia system (8.4-inch display) are standard. The 350 d and 350 e engine models feature COMAND Online system (12.3-inch display), smartphone integration with Android Auto and Apple CarPlay™ as well as the adjustable multi-chamber AIR BODY CONTROL air suspension which increases ride comfort and stability.